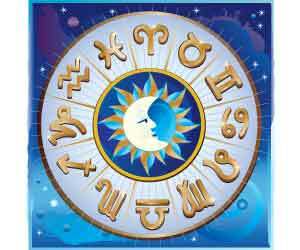 0800-horoscope.com was launched by online astrology veterans on September 1st, 1998. The goal of this website is to provide free horoscopes and astrology information to the Internet community in a very easy and fast way. 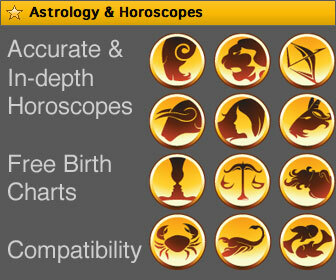 The site structure is simple and the URLs (locations of the pages) of the various zodiac signs are easy to remember. Bookmark this site or memorize the address and check back often for your horoscopes. We have teamed up with other websites to provide even more information. You'll find compatibility and relationship advice, links to other horoscope sites, horoscopes by e-mail and a whole range of personal astrology services on this site. Although some other websites offer a lot more information, it's more difficult to find the information you want. Our main goal was to provide horoscopes fast. For all the additional services that require more of your time and attention, you should visit our partner sites. Please feel free to use 0800-horoscope.com as your starting point for your astrological journey's on the world wide web. If you have any suggestions of how we can improve the site, please let us know using the feedback form. 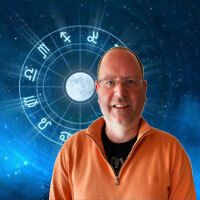 0800-horoscope.com is a free service provided by Euregio.Net AG. Euregio.Net is the largest Internet Service Provider (ISP) in East-Belgium. Services offered by Euregio.Net include: international domain registrations, web hosting, e-mail solutions, development, consulting, online marketing and free entertainment services.